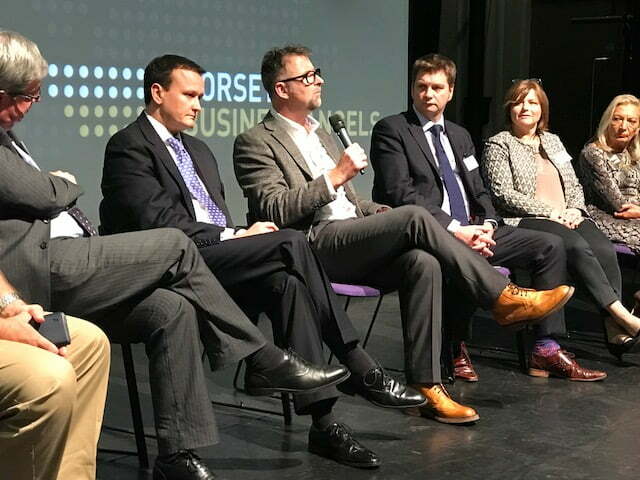 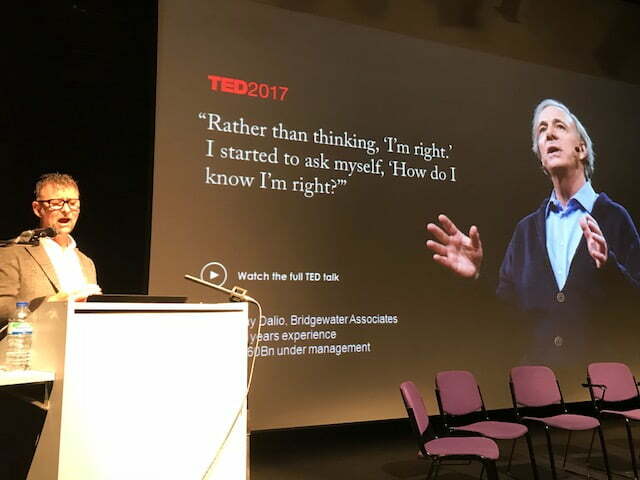 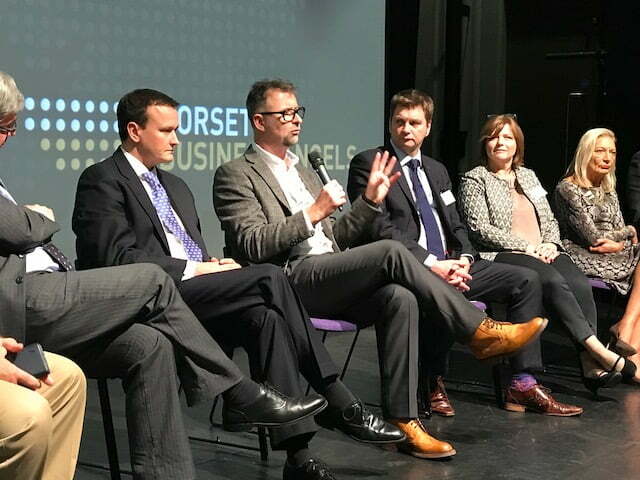 I was delighted to be part of the speaker line-up for the 3rd Dorset Business Angels Investing Conference, Friday 27 October 2017. 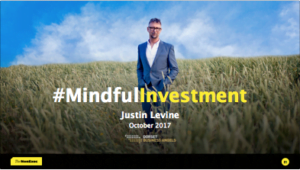 I focussed on Mindful Investment [#MindfulInvestment] and the slide deck is available below. 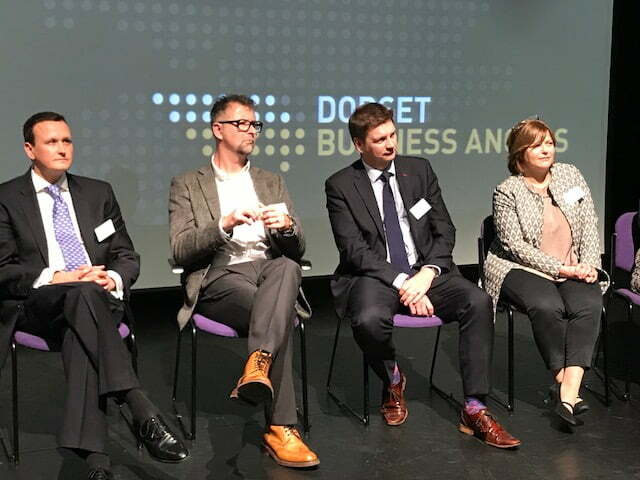 The event included a packed programme of inspirational speakers, from eminent, experienced global investors to leaders of industry including Jenny Tooth OBE, CEO of UK Business Angels Association (UKBAA), Peter Cowley, Chair of Cambridge Angels, former UK Angel of the Year and recently acknowledged as ‘Best Angel Investor in the World 2017’ and Kurt Lyall, CEO & Co Founder of Rocket Route.